At the Faraja Center for young mothers and at risk girls, the day begins with a song. As the young women complete their morning exercises they fill the air with call and response, one lead singer questioning and the rest of the group answering. MP sends women from remote villages, who would have few other opportunities to advance in life, to vocational school to learn various skills that will lead to independence. The Faraja Center is a temporary residence and vocational training program for young mothers and girls who have faced early pregnancies, child marriage, human trafficking, poverty, abuse and lack of education. The center acts a refuge, allowing the young mothers to bring their children during their year-long residency. 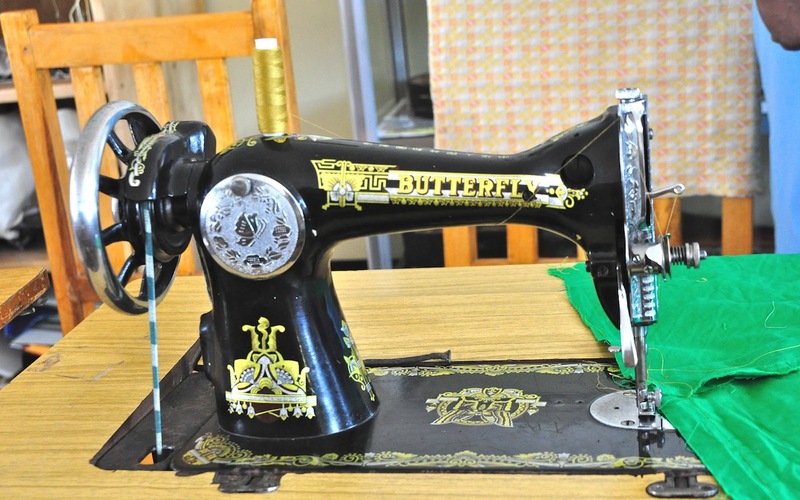 The program strives to empower the young women for employment and independence through training in a variety of essential skills such as sewing, cooking, hairdressing, English language and computer skills. Maasai Partners is starting our second year sponsoring students to attend the Faraja Center. 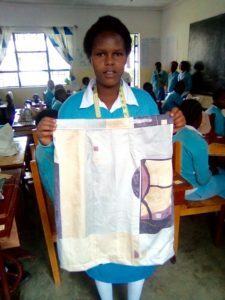 Last year Nolebonok, a young mother from the village of Alchenameilok within the Ngorongoro Conservation Area, graduated from the sewing program and established a very successful tailoring shop in Karatu. This year two young Maasai mothers began tailor training to become seamstresses, or fundi in Kiswahili. 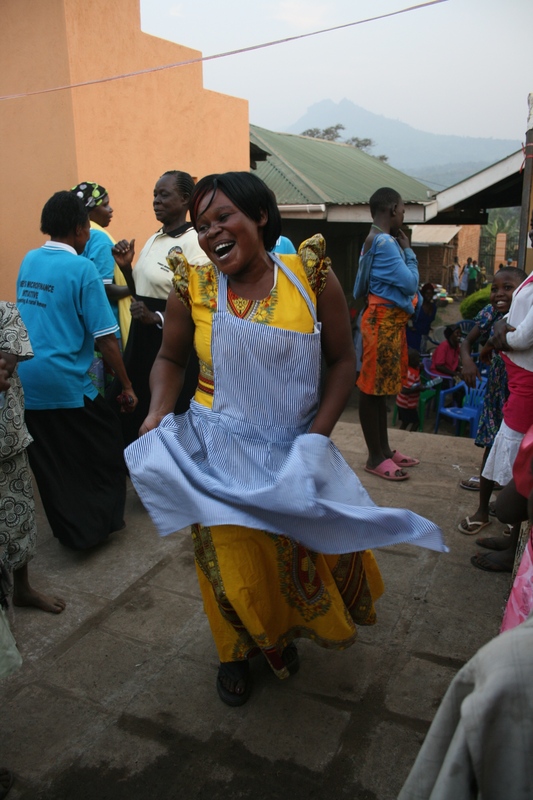 Through attending Faraja Center the women gain the ability to provide for themselves and their children, removing their dependency to remain in abusive or unsafe situations. Support from Sisters for Peace, an MP partner organization that donates to cover the residency costs of one of our students, made this double sponsorship possible. 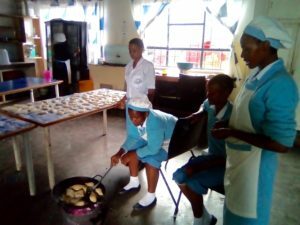 In addition to trades that will lead to employment, such as tailoring, the young women at Faraja learn basic, important skills to running a home in Tanzania, such as cooking. Recently we were able to visit Sumbati, one of our current students at Faraja Center and see her progress in the year long sewing program. She proudly showed off her newly completed skirt and shirt sewn outfit. She said she really enjoys learning sewing, and while it is hard to be separated from her young child who still lives in the village, she wants to work hard to be able to provide for her family. 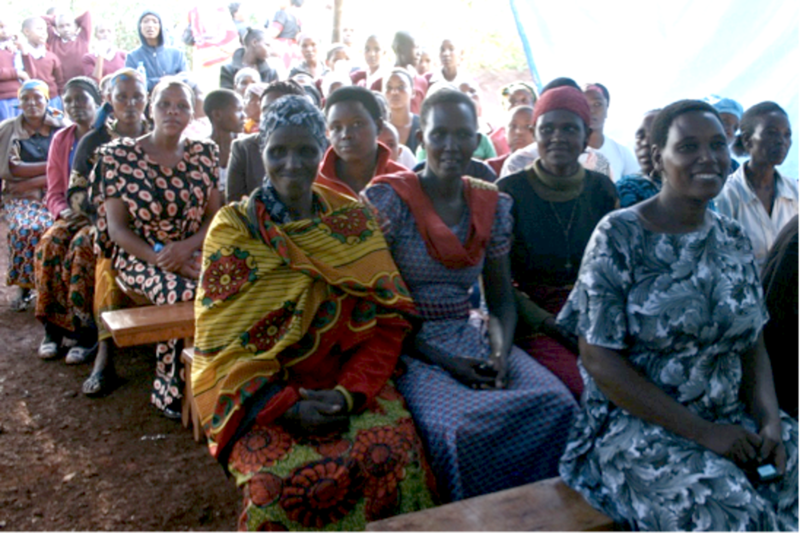 The young mothers and girls of the Faraja Center are inspirational in their dedication to perfect their crafts. They study diligently under great leadership of the teachers, while juggling the responsibilities of motherhood and communal living. The students are able to find support with a community of women with shared experiences and guidance from teachers who are committed to empowering them to achieve more independent lives. We hope to form more partnerships with organizations and individuals that can support us to connect more Maasai women from villages within the NCA to the benefits of the Faraja Center. 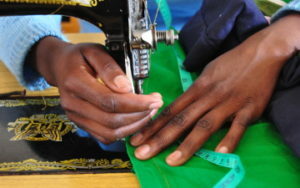 Tailoring is a huge part of life in Tanzania, where most garments are handmade. In fact, for about $1,000 you could send a new young woman to vocational school, giving her the opportunity to dramatically improve her own life and that of her family and fellow villagers! 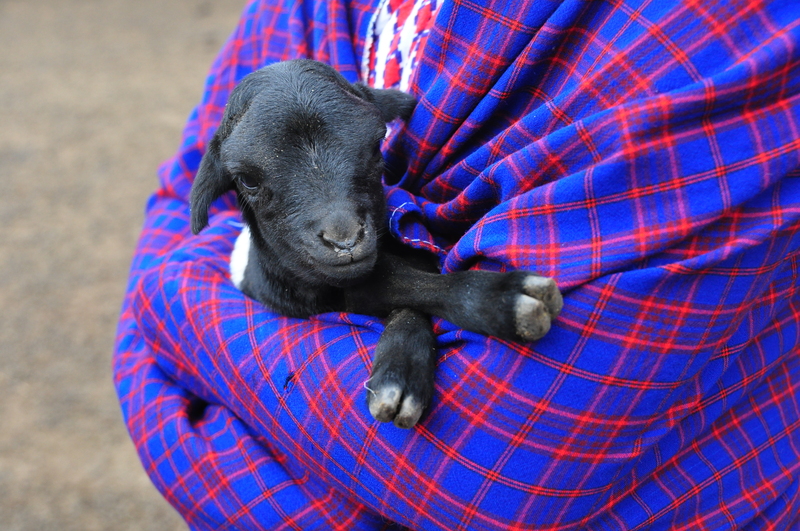 Maasai Partners aims to help the people of a small, remote part of Tanzania reach for a better future.